The appellate process is governed by a specific set of rules and procedures, and if those rules and procedures are not followed, the entire appeal is placed in jeopardy. Appeals and trial court writs and mandamus are the legal proceedings used to appeal a lower court ruling, either after final judgment is entered or during the trial process if necessary. Seeking a writ of mandamus is a way to question the lower court’s ruling before the trial is complete. But the process is complex. An appellate lawyer with experience in appeals can increase your chances of winning your case. This area of law requires specific knowledge. In Stockton, CA and Sacramento, CA, the attorneys at Shore, McKinley, and Conger are familiar with the appellate process and will take the correct steps in your case. Reinstatement of a professional or other type of specialized license or permit. Revocation of a permit for development projects. To enforce a ruling that is being ignored by the court. Writs of mandamus are not typical because they are made prior to the lower court making final decisions. This means if you need to challenge a ruling that is part of a case that is not yet final, you must demonstrate why waiting for the final outcome and going through the traditional appellate process is not feasible. This type of legal argument relies upon citing specific statutory grounds for your request, and making a convincing argument to the court pursuant to those statutory grounds. 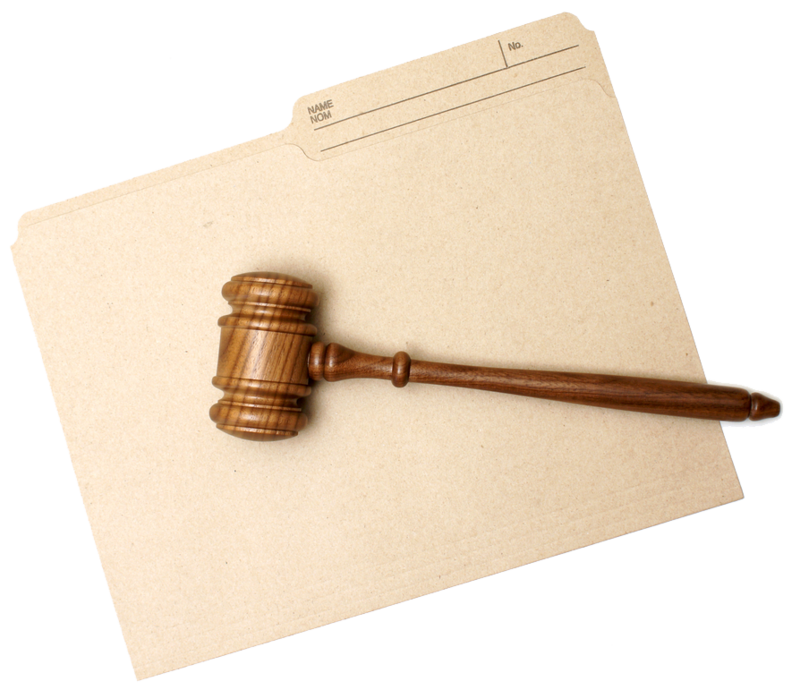 An appeal after judgment is rendered depends upon the record of the case. Specific legal objections must be made, and included as a part of the lower court record in order to establish grounds for an appeal. A post judgment appeal is built upon the record, and only the evidence contained in the record will be reviewed. Formulating a basis for an appeal requires identifying errors in ruling by the lower court and outlining those errors by pointing to rules of law and legal precedent that support a different outcome. Once errors have been identified, a thorough legal briefing is required to illustrate to the appellate court where the lower court erred, and how to fix the error. If you believe the trial court got your case wrong or failed to admit key pieces of evidence, the Law Offices of Shore, McKinley, and Conger can help. We know how to appeal trial court rulings, and can also make a request for action prior to a trial court issuing its final ruling. If you need relief by performance of a specific action, or the prohibition of a specific action, before your trial is over, we will pursue a writ of mandamus on your behalf. Let us help you today. Contact us online or call our office at (209) 477-8171.